Take-Two's financial results last quarter weren't the greatest. Sure, sales were up, but overall, money was down, and in business terms, money is what counts. Which explains why shareholders gave Take-Two a belting today. 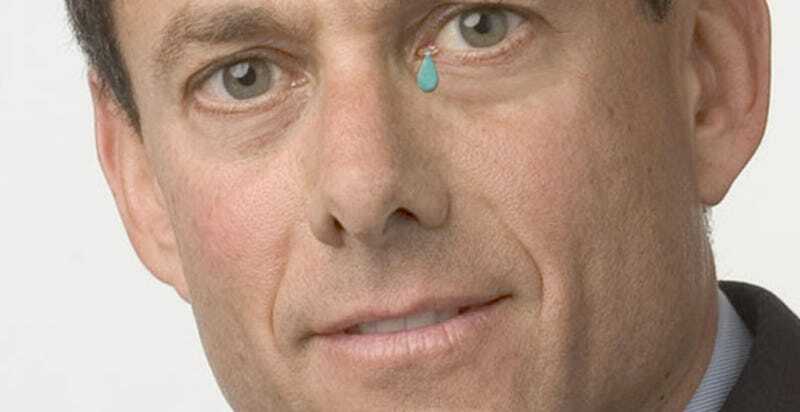 Following on from news that the company's losses increased to $15 million, shares in Take-Two took a nosedive, plunging a whopping 21%. They seemed to have closed slightly higher since the original Reuters report, but still, it's clear the market does not approve.